“Against all hope, Abraham, in hope, believed and so became the Father of many nations. This weekend we are celebrating my baby girl’s 8th birthday. 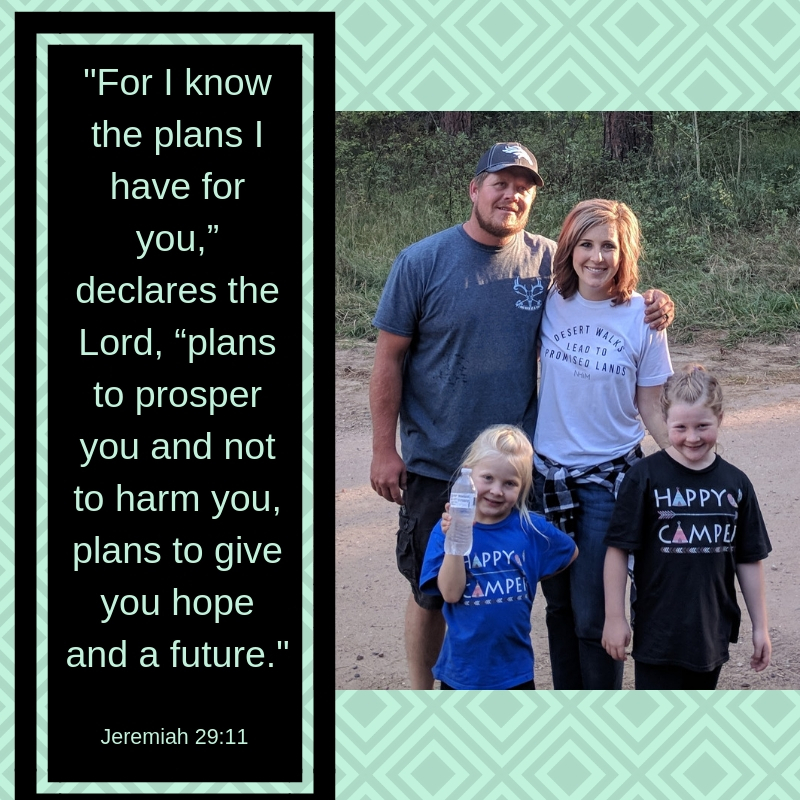 Yesterday morning, as my mind flooded with all of the preparations needing to be made for the birthday party, the Lord nudged me, prompting me to slow down and remember what we were celebrating. Yes, we were celebrating my sweet girl and the wonderful little person she is becoming, and I wanted to slow down enough to not miss it. But for me, it is also a celebration of motherhood. I get to be her mom. I get to be a mom. And I’m so grateful for that. Becoming a mom was part of my journey through the desert; a wilderness journey to say the least. It was in that journey that God showed me who He is and strengthened my faith more than in any other season. 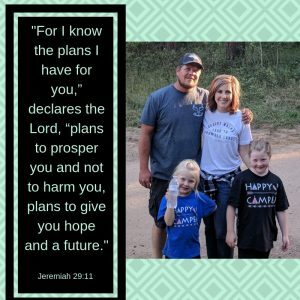 When I was told that a condition I had may prevent me from ever conceiving a child, I stood on God’s word, believing against all hope that God had the power to do what He had promised. That promise wasn’t an assurance that I would ever have a baby, but rather an assurance that God’s plans for my future were good. So I believed. Through miscarriage, I believed. 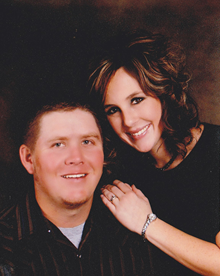 Through numerous pregnancy complications and five months of strict bed rest, I believed. And every day since then that I have spent as a mom, I continue to believe, not only for myself but also for my kids. Now almost a decade later, I am living the reality of the promise. His plans were to prosper me, not to harm me. His plans for me are good, and I am so glad He did it His way instead of mine. His way strengthened my faith and persuaded me all the more of the power He has to fulfill His promises. And because of it, it is my hope that this blog post will bring Him glory. This is my promised land. The land in which I am living the reality of the promise God gave me nine years ago. Yes, there are still giants in the land which need to be conquered. Ahem, I think eight year old sass will be my Goliath. But standing in this place and glancing back over my shoulder, I cannot help but see God’s faithfulness through the desert. Sweet friend, if you are walking through a wilderness journey of your own, I hope this encourages you. He has good plans for you; plans to prosper you, and not to harm you, to give you a future and a hope. You may be in the desert right now, but desert walks lead to promised lands. You’re going to get there. Be fully persuaded that God has the power to do what He has promised. Even if it is against all hope, BELIEVE.